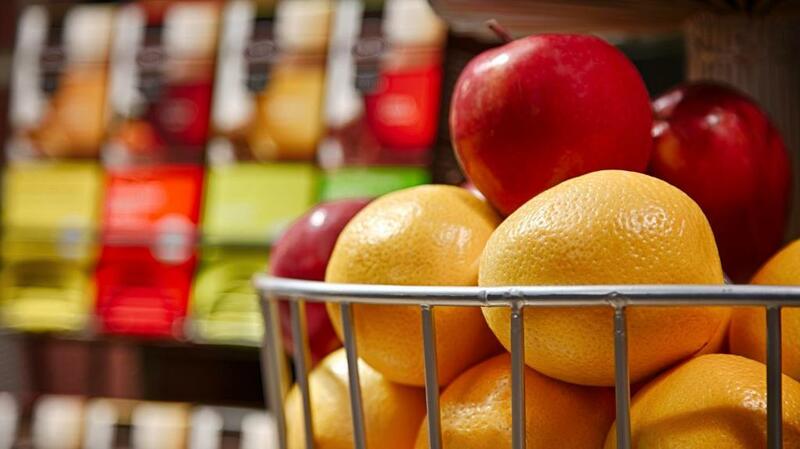 Free Wi-Fi free breakfast an outdoor pool and hot tub free parking and a fitness center in the completely non-smoking Best Western Plus Fresno Inn are sure to be winners with our guests. This property has three floors and 55 newly renovated rooms that offer premium bedding with pillowtop mattresses desks refrigerators microwaves and coffeemakers. Rooms also have multi-line phones AM/FM clock radios free Wi-Fi and 37-inch LCD TVs with premium cable and TV internet access. 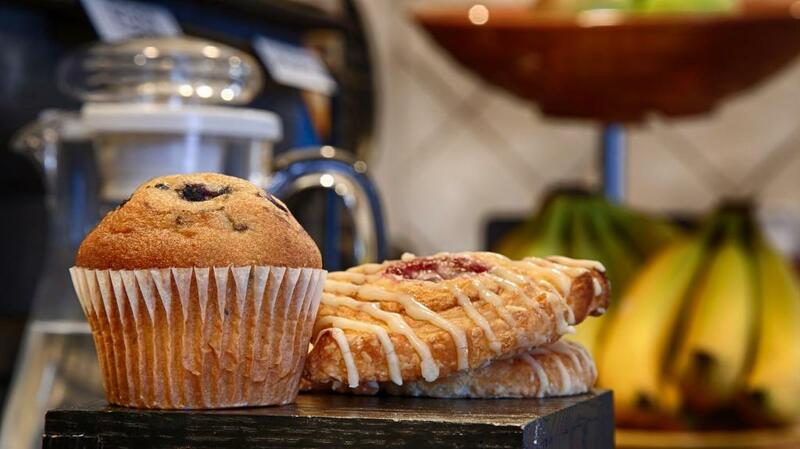 Start your morning with the hotel's free full breakfast. Grab a free newspaper and refill your cup with complimentary coffee in the lobby before heading off to the 24-hour business center or the outdoor pool and hot tub. 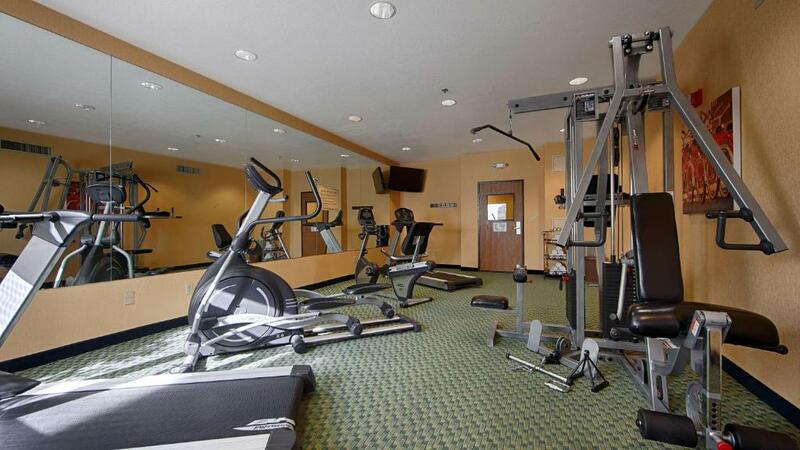 A 24-hour fitness center is also on-site as well as a guest laundromat and concierge services are available at the 24-hour front desk. Parking is free. 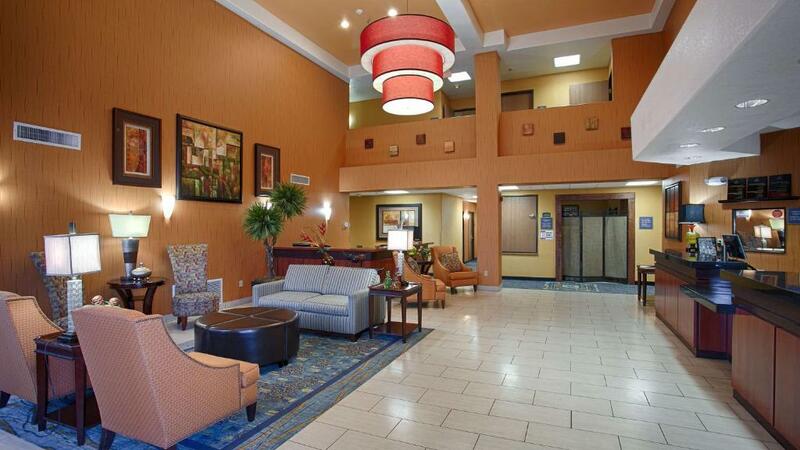 Located two miles from California State University Fresno and the Save Mart Sports Center this Best Western is just two blocks from Fashion Fair Mall. 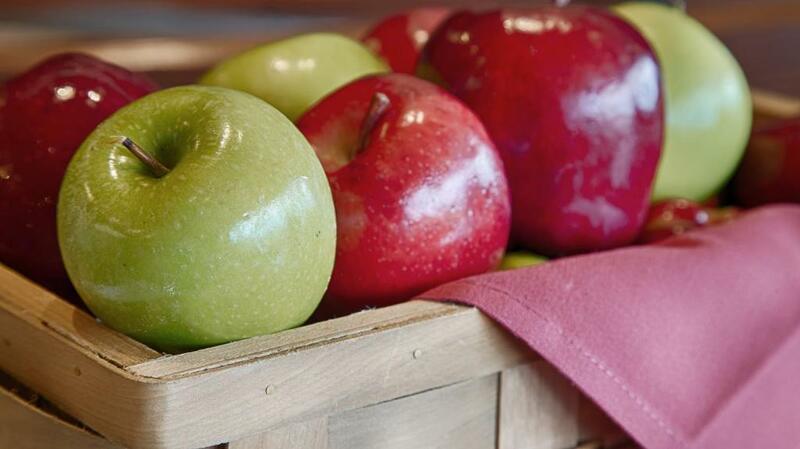 River Park Shopping Center and the Fresno Art Museum are less than three miles away. Other attractions within a 15-minute drive include Forestiere Underground Gardens the Tower District's historic theater and nightlife Island Waterpark the Meux Home Museum and Chaffee Zoological Park. 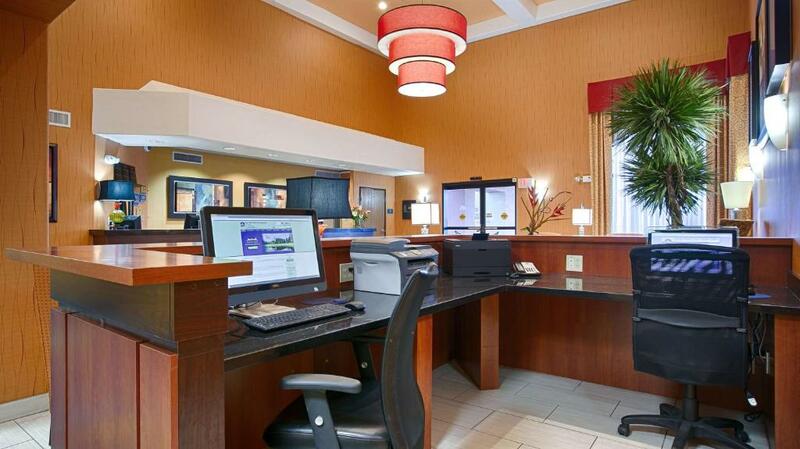 The Best Western Plus is approximately six miles from Fresno Yosemite International Airport. 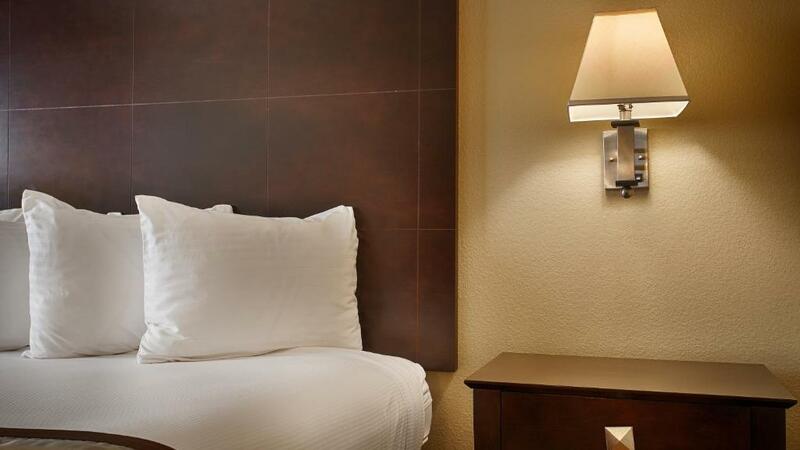 A pleasing decor comfortable beds and useful freebies make the Best Western Plus Fresno Inn one of the most popular Fresno hotels among our guests.